We are a locally owned and operated diesel repair shop serving Frederick, CO, and the surrounding areas. Whether you need repairs on a small car or a heavy-duty diesel truck, whether it is on road fleet maintenance or off-road vehicles, Twin Peaks Diesel is the right choice. We are your best source for reliable auto repair services at an affordable price. Our team consists of knowledgeable technicians graduated from DADC Diesel, Cummins Factory Training, ASE Certification Programs, and specialty diesel and Certification training course. 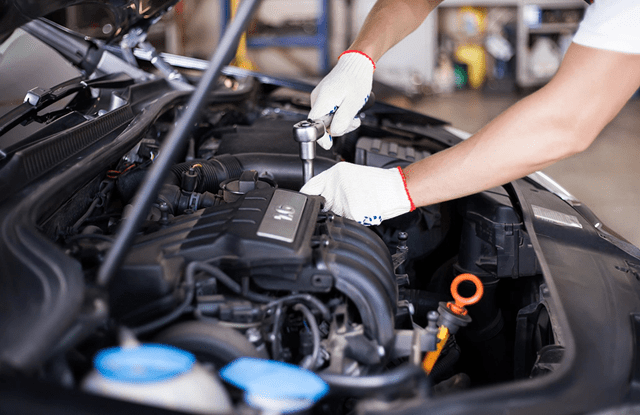 We keep our facility updated with all the necessary tools and equipment needed to diagnose accurately your vehicle's problem right the first time. Our customers rely on us for quality service, and we rely on high-quality automotive products to deliver the results expected from us. We can do anything a dealership does at much lower cost. We have personally tested and used the vast majority of products we sell, and won't push a product if it does not work as advertised. 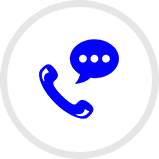 In addition to offering superior quality service we are extremely competitive and offer flex billing which allows you to budget for repairs in advance of service. We are also extreme diesel enthusiasts! Each of us push our diesels in very different ways to cover all the possible uses our customers will encounter. Testing new products on our own company vehicles allows us to know what works and what doesn't. 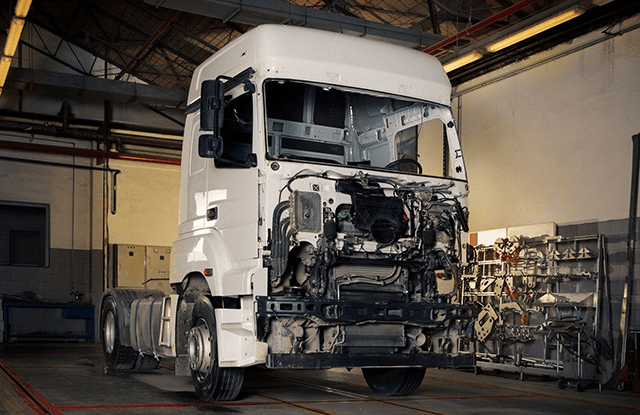 We have excellent fleet programs designed to take the stress out of vehicle maintenance for your commercial vehicles. 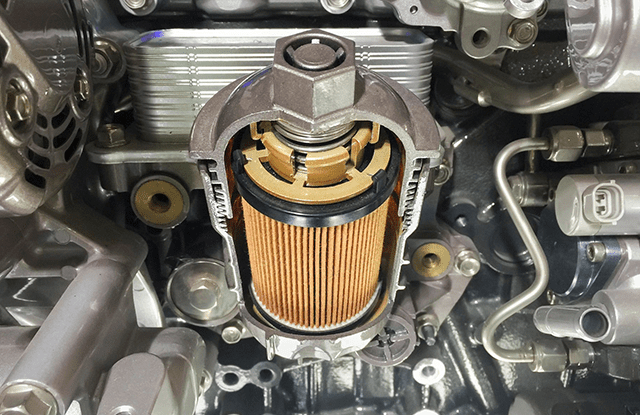 At Twin Peaks Diesel, we pride ourselves on our repeat customers, the result of friendly and informative service. Our customers know that we do not do lazy fixes or charge for labor or diagnostic work that is unnecessary. Whether you are a small independent contractor or own your own trucks, we can help with all your vehicle queries.